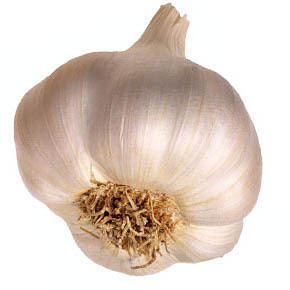 Even when they allowed for whether people smoked – the biggest single cause of lung cancer – the scientist found garlic still seemed to reduce the dangers by around 30 per cent. It’s not clear whether cooked garlic would have the same effect. It is thought to dampen down inflammation in the body and act as an anti-oxidant, reducing damage from so-called free radicals to the body’s cells.